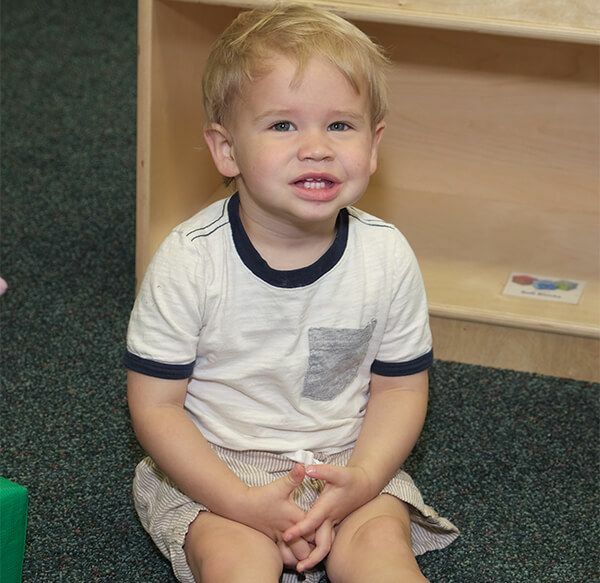 Stepping Stones Educational Therapy Center provides a high quality preschool experience to families with children between the ages of 6 weeks through 5 years old. 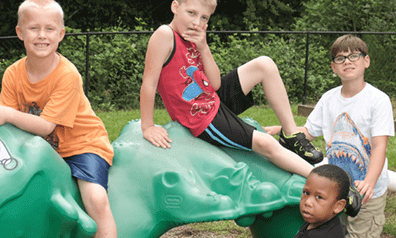 Stepping Stones specializes in providing academic instruction to students with spectrum disorders, developmental disorders, and other learning differences. 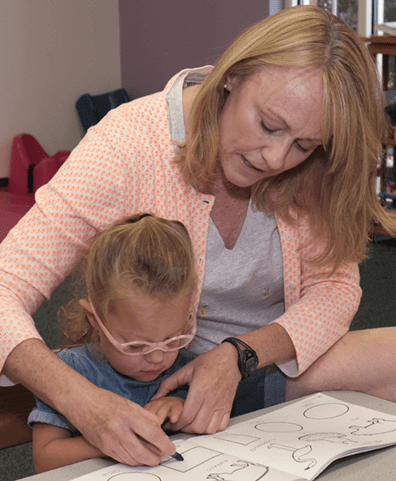 Rainbow Rehab, LLC was founded in 2004 as a contract pediatric therapy service. Our expert staff includes Occupational, Physical and Speech Therapy. We would love to sit down and talk to you more about who we are and what we can do for you. We are committed to continue the vision of our founders some 28 years ago, “to educate children, challenging each child to reach his/her fullest potential academically, physically and emotionally”. We invite you to visit Stepping Stones Educational Therapy Center, a place where miracles happen.